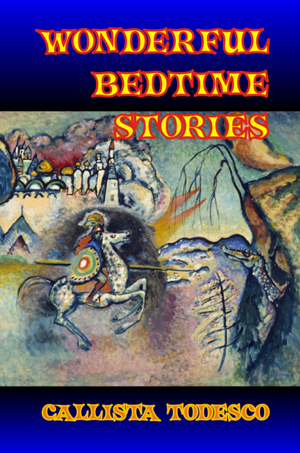 “Wonderful Bedtime Stories” is a collection of 28 classic favorites and other lesser-known fairy tales and stories for young children that can be enjoyed at bedtime or any other time of the day. 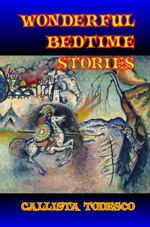 Parents can read the stories to their children or those children who are already fluent readers can read it themselves. The book also contains eight black-and-white drawings.